Do you want to attend a reading, get your copy of When All Balls Drop signed, or show me your picture of where you enjoyed reading my memoir? Here's rundown of my up and coming events. 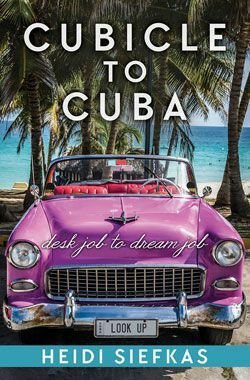 Join the Women Inspiring Women of South Florida in welcoming Heidi Siefkas as she share her story, reads from her newly released memoir, When All Balls Drop, and relays her wisdom about perspective and life change. Join Heidi Siefkas, author of memoir, When All Balls Drop, for an inspirational story of survival and life change. Heidi will share her triumphant chronicle and its wisdom of looking up, in the Kader Gallery amidst the equally insightful, “With New Eyes” exhibit by Jeff Rennicke. With hope and humor, she will show how you too can reframe life with a new lens. Join local author, Heidi Siefkas, with a reading and signing of her inspirational memoir, When All Balls Drop: The Upside of Losing Everything. Surrounded by the beauty of Trempealeau and enjoying your favorite Elmaro wine, sit back, relax, and listen to Heidi’s story with a selection of a few short vignettes followed by a Q&A. 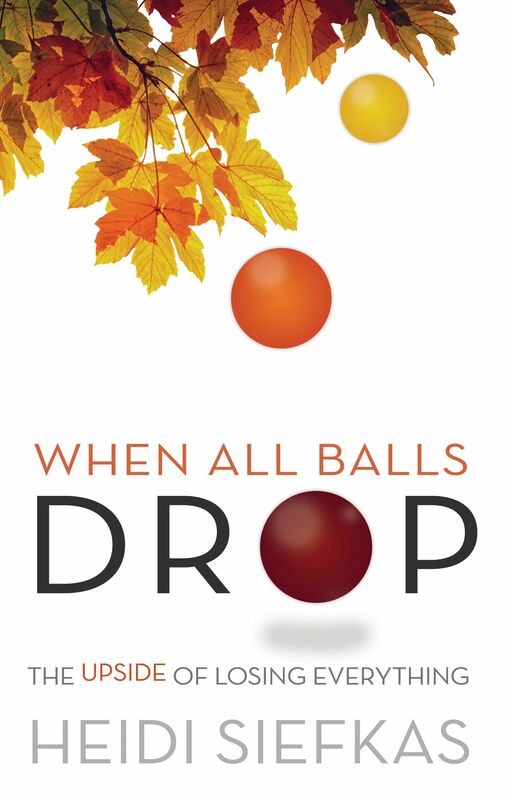 You can purchase a copy of When All Balls Drop at the event or in advance at the vineyard (FYI: ebook copies available on Amazon, Barnes & Noble, and your favorite online bookseller). Heidi will autograph and mix and mingle with the attendees as live music takes over at 2:00pm for a perfect afternoon. Stay posted for future events in both in-person and virtual! 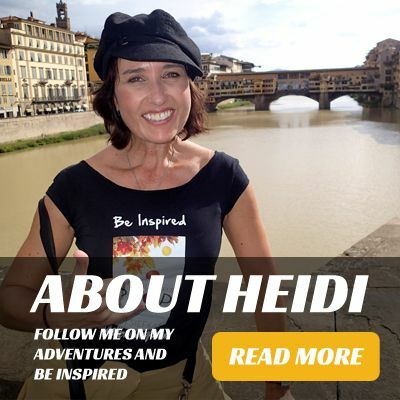 Interested in having Heidi appear or speak at your event? Please contact press@hidenseekmedia.com with the name of the event/organization, location, date, and time(s) of the event, as well as number of attendees.